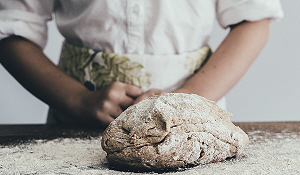 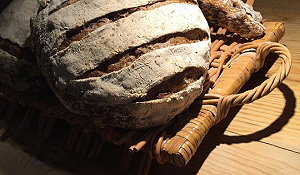 Spelt is high in protein with Spelt bread containing nearly 50% more protein than wheat based bread, Spelt is a good source of Vitamin E which can help the body mop up damaging free radicals. 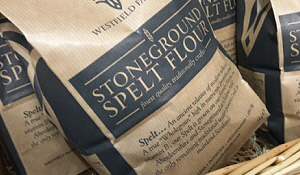 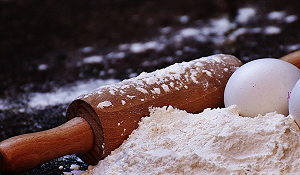 Westfield Farms Spelt flour is available in bulk packaging for commercial use. 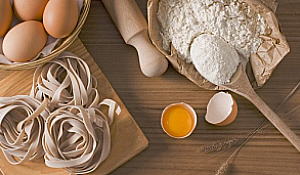 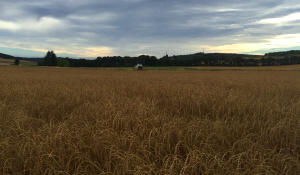 Please feel free to contact us to discuss your requirements and supply of our Spelt flour.